What’s the easiest way for winemakers to raise the quality of their wine? Put a cork in it. 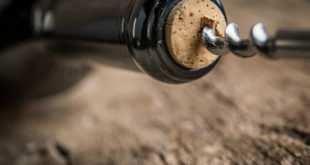 A recent study published in the International Journal of Hospitality Management found that wine drinkers in a blind taste test rated the same wine 10% – 13% higher when they were led to believe by visual cues that the wine was closed with a natural cork as opposed to a screw cap or synthetic cork. 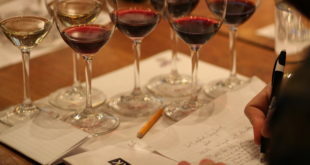 The 310 participants did not know they were actually tasting the exact same wines, and that the wine was poured directly from a keg and had never been bottled. The survey participants were half male/half female, with an average age of just under 30, mostly college educated, and consuming on average 2.5 glasses of wine per week. 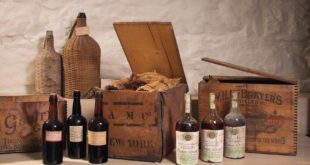 The survey results mirrored almost exactly the results of a blind taste test conducted in 2017 by Oxford University professor Charles Spence, in which participants rated the same wine after hearing the sound of a bottle being opened – either the twist of a screw cap or the pop of a cork. 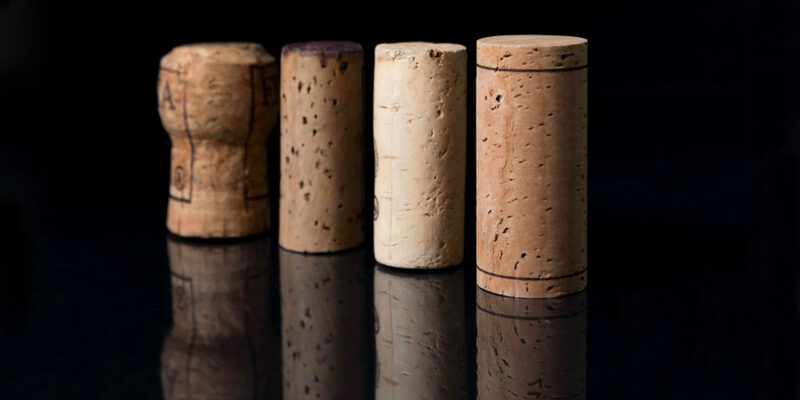 In that study, the perception that the wine was closed with a cork led participants to rate the wine 8% to 15% higher. 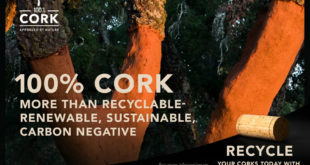 While the Oxford study was funded by the Portuguese Cork Association, the current study was independent of any connection to the cork industry. 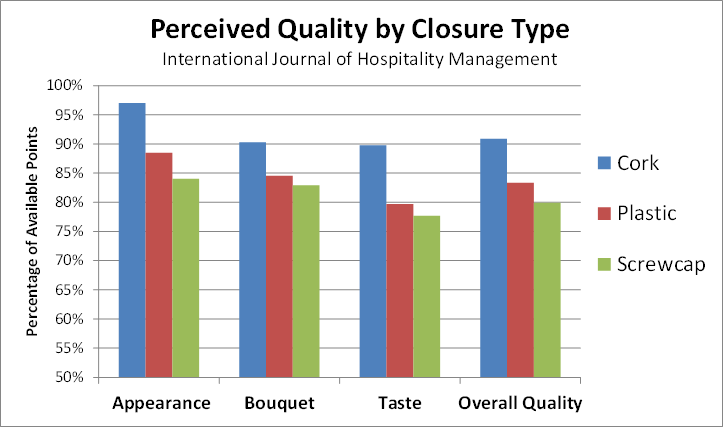 The key conclusion cited in the current study was that “wines thought to have come from a bottle sealed with a natural cork closure were rated significantly higher on appearance, bouquet, taste, and overall quality compared to wines associated with other closure types”. The study was coauthored by Dennis Reynolds of the Conrad N. Hilton College of Hotel and Restaurant Management, University of Houston, Imran Rahman and Shaniel Bernard of the Department of Nutrition, Dietetics, and Hospitality Management at Auburn University, and Amy Holbrook of The Boeing Company.